How Fast is the uScope Scanner? 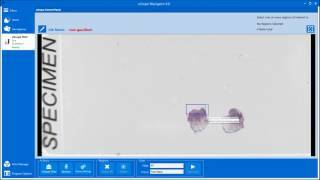 (video) :: Microscopes Intl. 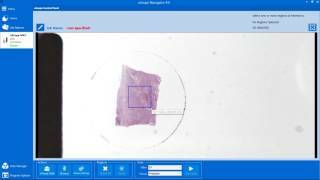 We are often asked how fast the uScope scanner can scan a slide. 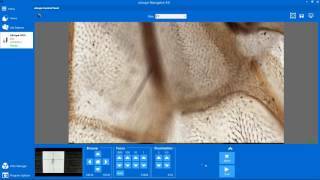 The following video shows how long it takes to scan a 15x15mm area of the slide and process the images into a single, large deep zoom image. Note that portions of this video playback faster than reality in an effort to reduce the time required to demonstrate the actual scan speed. Home Support Videos How Fast is the uScope Scanner?